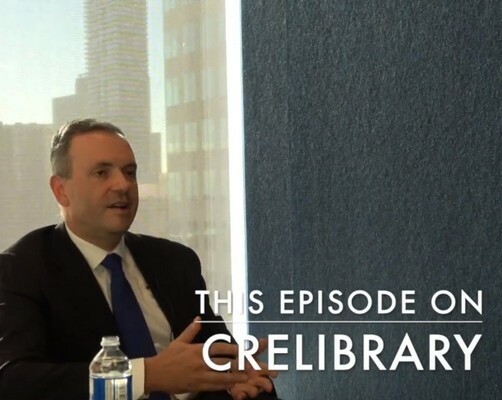 Greg Romundt sits with Sim and Dayma from Commercial Real Estate Library to talk about Centurion and the company’s suite of investment and financing solutions. Greg also shared his thoughts on key topics in the Canadian real estate today. 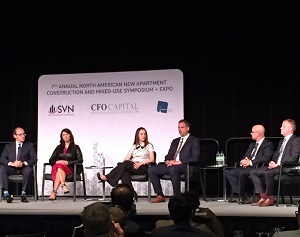 Centurion Asset Management Inc. President and CEO Greg Romundt, together with other top real estate executives, discussed key topics about the apartment market during the Toronto Real Estate Forum. The panel discussion is one of the concurrent sessions in this year’s forum, which was held on December 4 and 5 at the Metro Toronto Convention Centre. 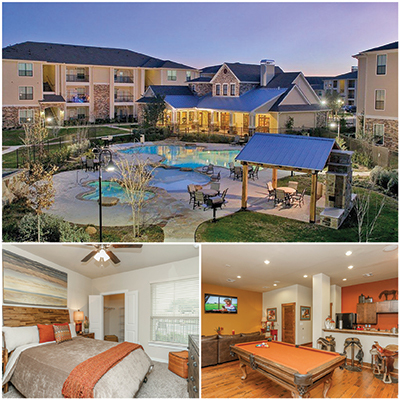 Centurion Apartment REIT Announces the Acquisition of its First Multi-Residential Apartment Property in the U.S.
Centurion Asset Management Inc., the asset manager of Centurion Apartment REIT, is pleased to announce the acquisition of an 85% interest in a multi-residential property in Texas, U.S. 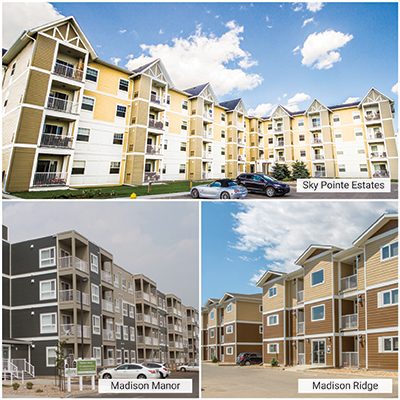 This transaction is Centurion’s first acquisition in the U.S.
Centurion Asset Management Inc., the asset manager of Centurion Apartment REIT, is pleased to announce the pending acquisition of three multi-residential properties in Winnipeg, Manitoba and Victoria, British Columbia. 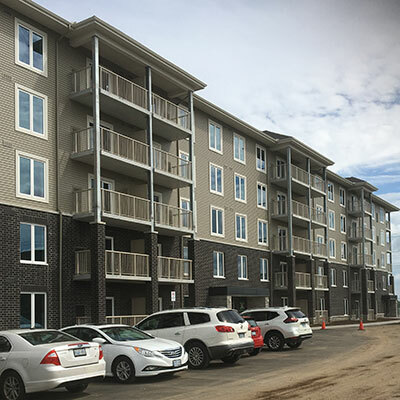 Centurion Asset Management Inc., the asset manager of Centurion Apartment REIT, is pleased to announce that it has closed the purchase of three multi-family properties in Regina, Saskatchewan. 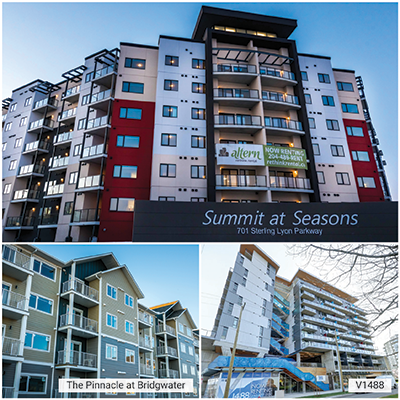 Madison Manor, Madison Ridge, and Sky Pointe have a total of 187 units with a mix of one-bedroom, two-bedroom, and three-bedroom suites. 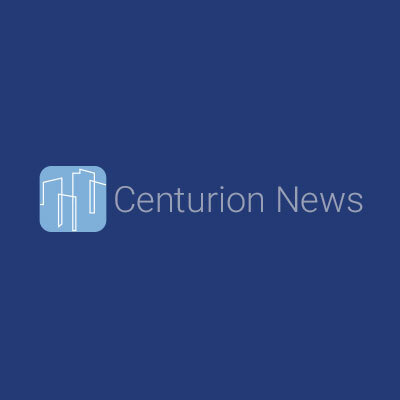 Centurion Asset Management Inc., the asset manager of Centurion Apartment REIT, is pleased to announce the opening of a brand-new, multi-residential apartment building at 286 Kingswood Drive in Kitchener, Ontario in September. 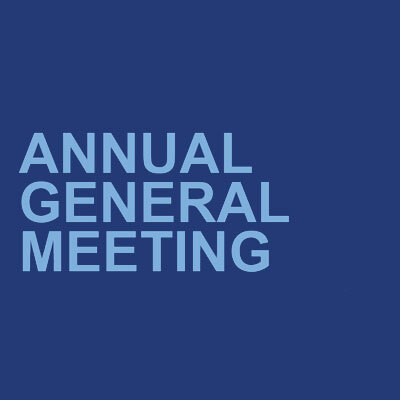 The Annual General Meetings (AGMs) for Centurion Apartment Real Estate Investment Trust (“REIT”), Centurion Real Estate Opportunities Trust (“REOT”), and Centurion Financial Trust (“CFIT”) were held in Toronto on September 13, 2018. Centurion President and CEO Greg Romundt was named one of Canada's top 20 influencers in real estate. 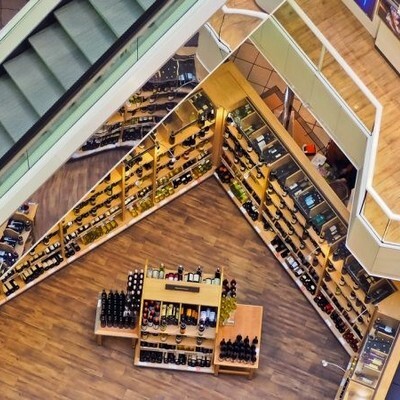 The list includes Canadian real estate experts with rock-solid reputations who hold the largest weight when it comes to influencing others though social media and online marketing. Centurion Vice President of Mortgage Investments and Joint Ventures Stephen Stewart encourages developers to focus on coming to lenders only after doing research, conducting feasibility studies, and coming up with a strong idea of pro forma rents and a deep pool of comparables when looking for money. This was discussed during Aptcon 2018's panel discussion that brought together real estate lenders to discuss financing. 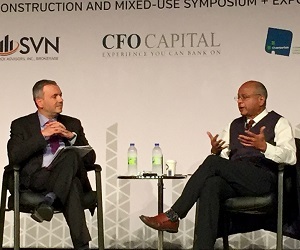 Centurion Asset Management Inc. President and CEO Greg Romundt discussed key topics about the apartment market with Derek Lobo, CEO of SVN Rock Advisors Inc. at the North American New Apartment Construction and Mixed-Use Symposium + Expo. Mr. Romundt was the chairman of this year's event held on June 6 and 7 at the Metro Toronto Convention Centre.